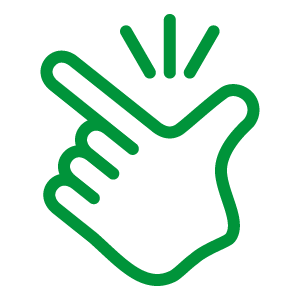 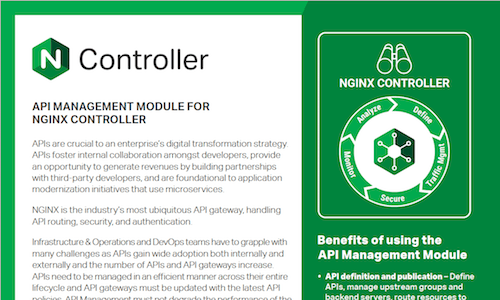 NGINX Controller is NGINX’s control‑plane solution that manages the NGINX data plane. 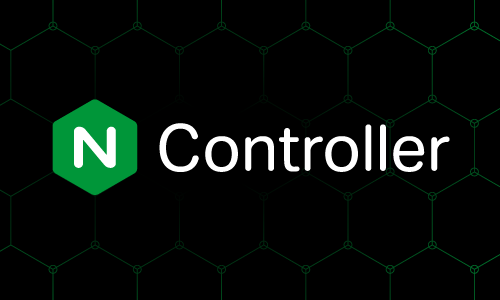 Built on a modular architecture, NGINX Controller enables you to manage the entire lifecycle of NGINX Plus, whether it’s deployed as a load balancer, API gateway, or a proxy in a service mesh environment. 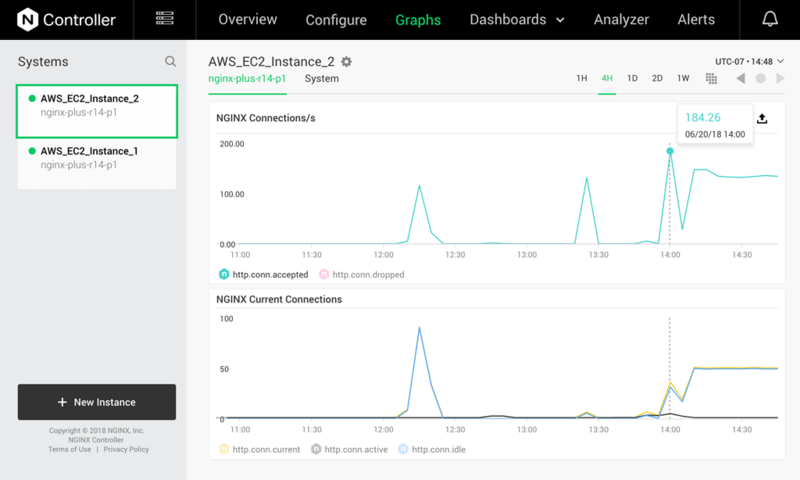 The Load Balancing Module configures, validates, and troubleshoots your load balancers. 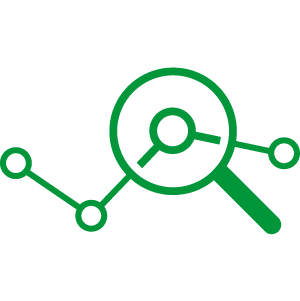 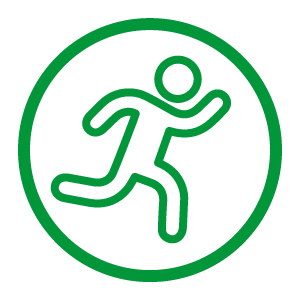 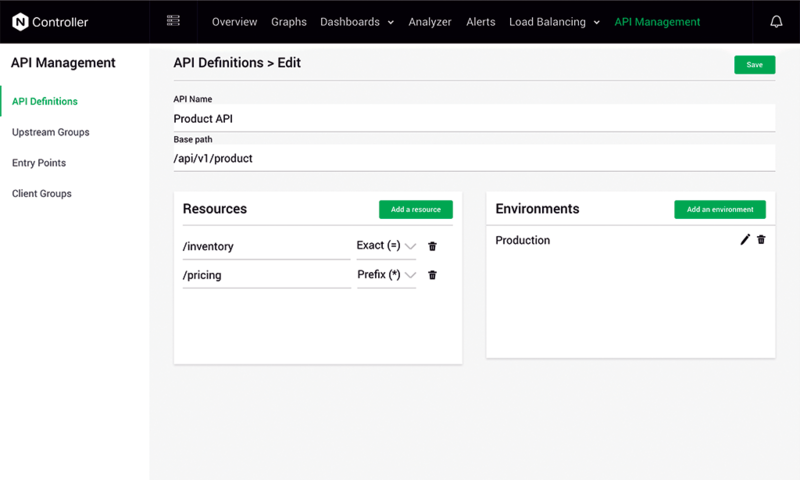 The API Management Module allows you to define, publish, secure, monitor, analyze APIs. 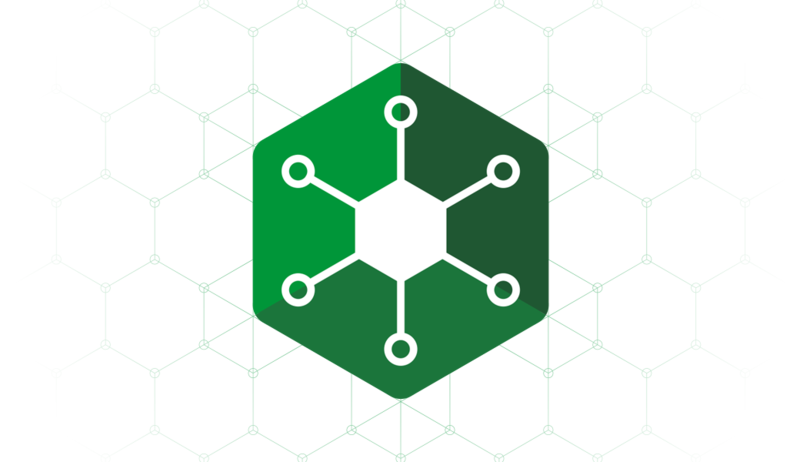 An upcoming Service Mesh Module will simplify how you move from common Ingress patterns for containers to more complex service mesh architectures designed to optimize management of dozens, hundreds, or thousands of microservices. 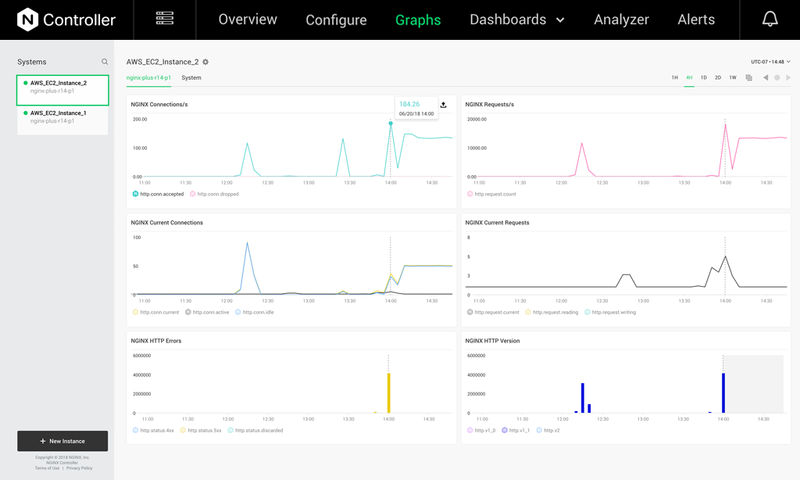 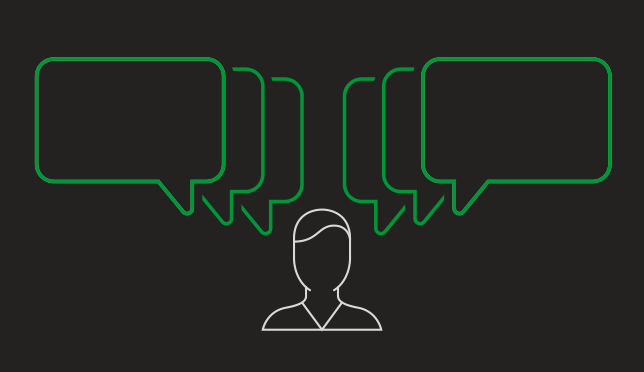 Deploy new features and applications faster using a policy‑driven approach. 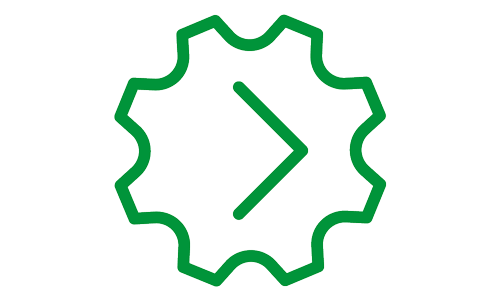 Create policies for specific environments such as production or staging, and for a range of application types ranging from legacy applications to modern, microservices‑based distributed applications.